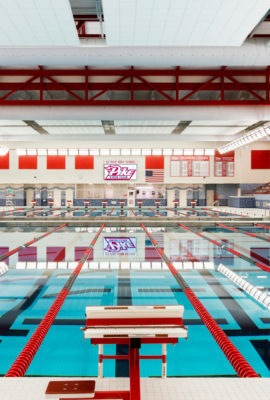 You don’t need to be a world-class swimmer to love a pool. 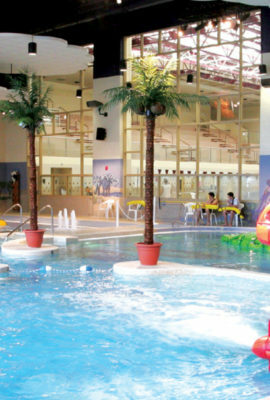 That’s why we design pools that work for everyone. 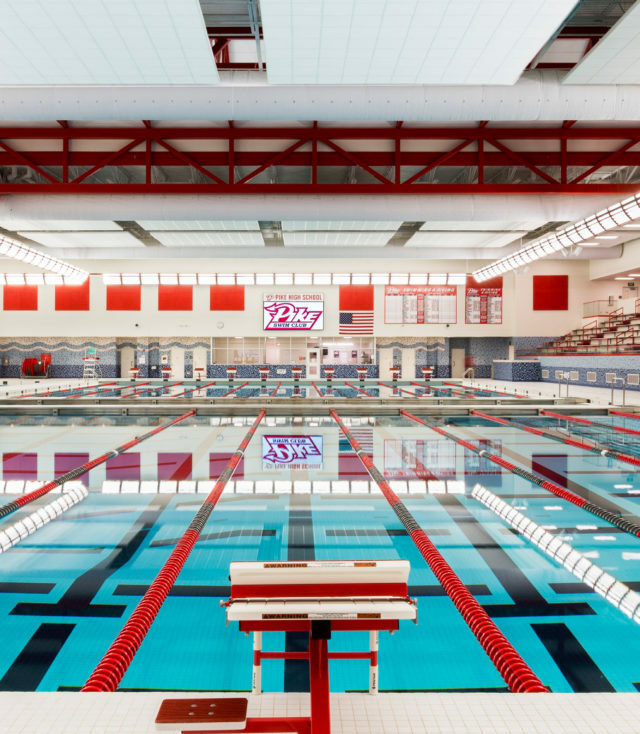 Fanning Howey designs facilities that are more than just sports venues. They are classrooms, community centers and therapy labs. To accomplish this, we collaborate with all stakeholders – from swim coaches to teachers to community leaders. Fanning Howey designers think big, while our consultant partners get into the details. 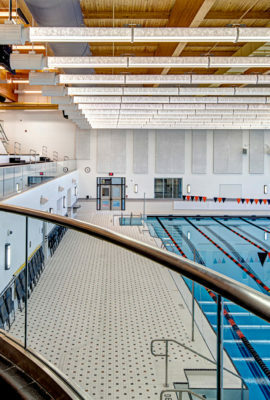 We use tank and gutter design to maximize swimmer performance. Our designs also use the latest in energy efficient and low-maintenance systems. As a result, both students and facilities staff are able to achieve more. 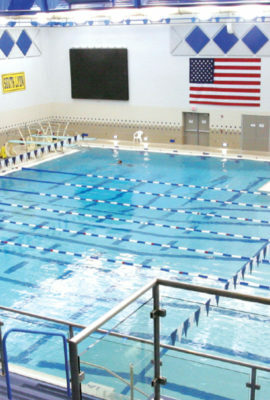 Fanning Howey’s experience includes more than 80 pools and natatoriums, including new and renovated facilities across the country. As an integrated design firm, Fanning Howey creates facilities where innovative solutions drive performance and achievement. Our architects, interior designers and engineers collaborate in the shared pursuit of better environments for learning. Fanning Howey’s highly-collaborative design teams allow clients to accomplish the most complex projects imaginable. From $100 million campus renovations to new Zero Energy-ready campuses, we use our expertise to improve the lives of students, teachers and all life-long learners.